Another classic Christmas drink in Trinidad is Ponche De Crème. Or as local Trinis know it, punch-ah-creme. 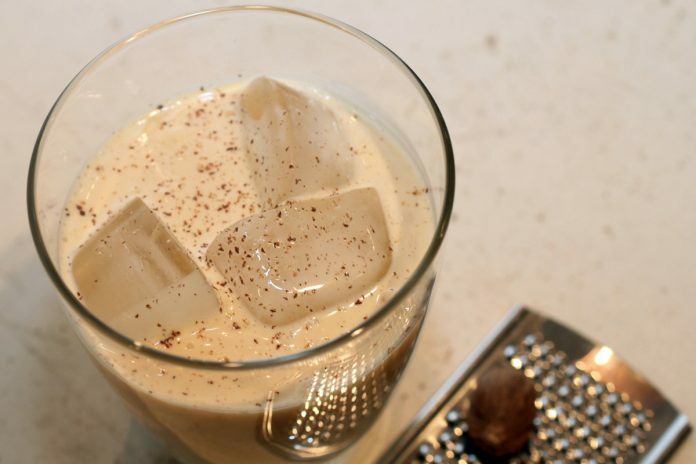 It is a milk drink not straying far from what is known as eggnog but with heavy milky overtones. And of course, we can’t forget what it is mainly known for – the alcohol. Here’s a simple recipe for this popular drink. Add bitters, grated nutmeg, and rum according to taste. Remove lime peel and served with crushed ice.